Oxford University was conferring an honorary doctorate on Dmitri Shostakovich, and the host for his visit was none other than Isaiah Berlin, the great political philosopher and historian of ideas. In a letter recounting the event, Berlin makes clear that Shostakovich left a deep impression on him, both in the composer’s physical bearing (“small, shy, like a chemist from Canada”) and in his state of constant nervous agitation (“a twitch play[ed] in his face almost perpetually — I have never seen anyone so frightened and crushed in all my life”). Concerts to see in the Boston area. The music Shostakovich played that night in Oxford was from his 24 Preludes and Fugues, the magisterial keyboard cycle which receives a rare complete performance (by Alexander Melnikov) Sunday afternoon at the Gardner Museum. It is the largest and most expansive work the composer wrote for his own instrument. To say the cycle was inspired by Bach’s “Well-Tempered Clavier,” which it was, feels somehow insufficient. This is music listening to other music. The two cycles possess a kind of arcane pact of the spirit that goes beyond technical descriptions of their similarities and differences. There is here a profound beauty born of humility and restraint, a wedding of abstract contrapuntal rigor with deeply personal vision. 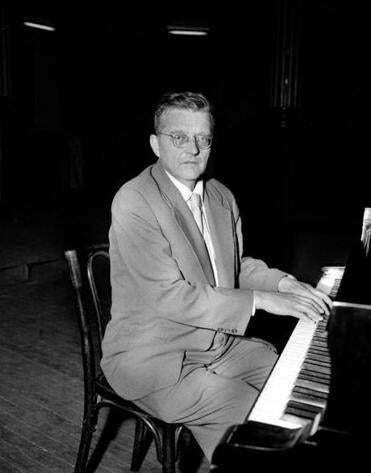 As happens so often with Shostakovich’s works, the Preludes and Fugues, begun in 1950, contain powerful traces of the cultural and biographic moment in which they were created, without being defined by those traces. It was a dark period for the composer, still recovering from the notorious Zhdanov decree of 1948, in which his art was denounced for its “formalist” tendencies, his music banned, his teaching position stripped away. Atoning for his musical sins entailed various ritualized public confessions, as well as new works that conformed to the doctrines of Socialist Realism. His 1949 choral piece “Song of the Forests” referred to Stalin as “the great gardener” and won him a Stalin Prize. But as his public rehabilitation continued at pace through official works like these, Shostakovich was also writing works in a more private idiom. In 1950 he heard a young Russian pianist named Tatyana Nikolayeva play some of Bach’s Preludes and Fugues in Leipzig and began writing his own a few months later, eventually traversing all of the major and minor keys. And yet, this cycle still resists any attempt to pin it down exclusively to these dark circumstances, or to read too much into its fascinating web of quotations and allusions. The music keeps the ear engaged with its enormous surface diversity across the movements, from the simplicity and sweetness of the opening prelude to the searching quality, the wit and caricature in some of its central panels, to the massive climax of its final thundering D-minor Fugue. Indeed, as with all of Shostako-vich’s greatest works, the music exerts a kind of dialectical pull, drawing us back into his times while also somehow floating above them, beyond them. Here we also have the added resonance of the composer’s own dialogue with the musical past, and with the piano as his own instrument. This density of accumulated meanings is one key to the music’s self-enclosed richness, its perfect seal. 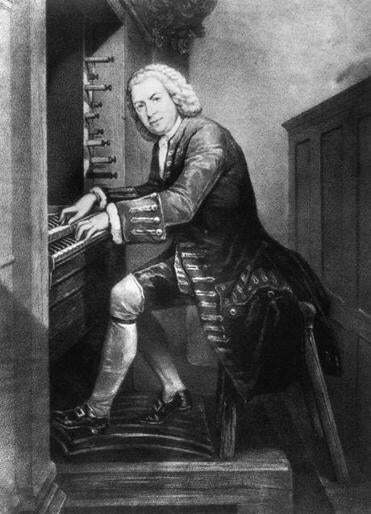 Through it all we sense Bach’s music pulsing just out of view, like a homing signal in the void.